Our team has been put together not only by the qualifications they possess but their attitude towards this industry and their core values. We all share the same qualities: treat everyone and everything with respect, team orientated, results driven, adapt to change and to deliver an exceptional service. Some of our trainers were once upon time members of Tribe and Change Gym. We’ve developed the Tribe team internally and think they’re a brilliant bunch. At least one of us will be present during every session you attend and you’ll soon get to know us. 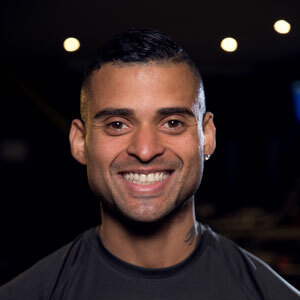 We’re all super approachable and simply looking to guide and support you through each workout. Our role is to motivate you. We’ll correct your technique when required, keep the session flowing and challenge you when necessary. I’ve been with Tribe and Change since 2013 and I intentionally chose here because everything about it matched my personal ambition. I had just got home from living in Australia for two years, where I was personal training. I had to start all over again. 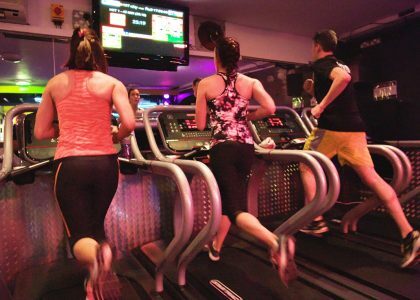 The gym, which I had known about previously and followed closely while I was away, was ideal for me. It was always moving forwards, keeping the club fresh and put the members first. After personal training here for a couple of years I eventually took on the role of Tribe Manager. 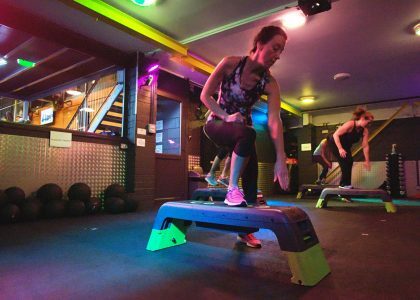 We have now significantly improved Tribe to where it should be, the best HIIT workouts and studio in Brighton and Hove. 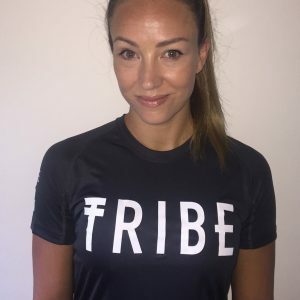 I am proud to wear the Tribe badge on my chest and I highly encourage you, no matter what fitness level, shape or size you are currently at, that my team and I are truly passionate about helping you to get the results you truly deserve. 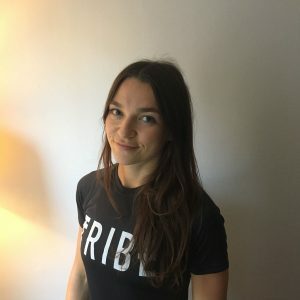 As Tribe Manager I am eager to meet potential members face to face and discuss how Tribe and Change can have a massive impact on your weight loss, fitness levels and general happiness! Fitness has always been a part of my life. 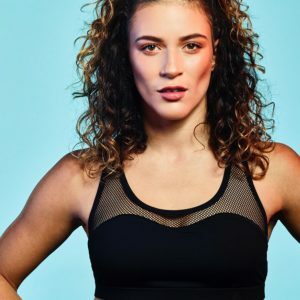 I trained as dancer from a young age and have been fortunate enough to have had a successful career performing all around the world including in London’s prestigious West End. 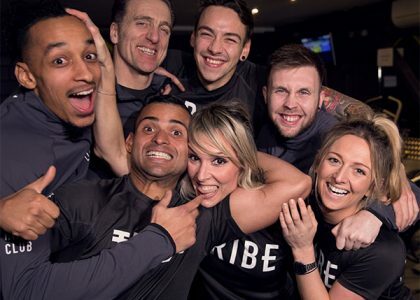 I joined TRIBE back in March 2017 and after one session I was hooked, I love the energy and atmosphere the trainers bring to their sessions and since then I have joined the TRIBE team and become a trainer, which I LOVE! I believe that we need to be challenged in order to make ourselves stronger which is why I live by the motto ‘Great things never come from the comfort zone’! My sessions are full of energy and great music and I hope to catch you in one soon! I have a long-held passion for all aspects of health, fitness and competitive sports. During my 23 years service in the army, I had the privilege to be coached by many top level multi-sports coaches. Competing in athletics, biathlon, boxing and running marathons, I also played basketball both for the army and at national level. On completing my military career, I followed my passion for health & fitness and became a level 4 personal trainer. 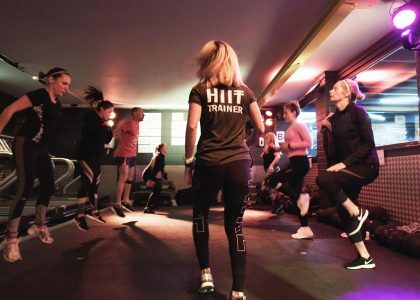 Being a HIIT Tribe Trainer is so very rewarding… let me help you become who you want to be. 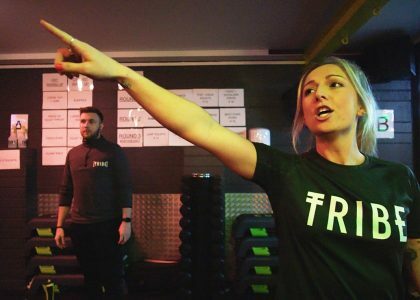 Having decided to take my love for fitness to the next level by becoming a personal trainer, when I first heard about TRIBE I knew that I had to get involved! 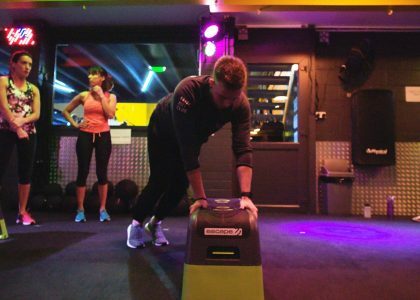 The sessions combine high intensity intervals with weighted circuits which has always been my favourite way to train! Since joining the TRIBE team I’ve been blown away by members dedication to push themselves each session, holding nothing back. So if your looking for a workout like no other, which can be adapted to all levels of fitness come join the TRIBE! I’m originally from Spain and have been in Brighton now for 2 years. My ethos is all about working hard whilst having maximum fun! The supportive family atmosphere at Change Gym means I love coming to work and that’s reflected in my sessions! No matter your age, shape, weight, fitness, we can all aim for the next level. Tribe will help you achieve that. 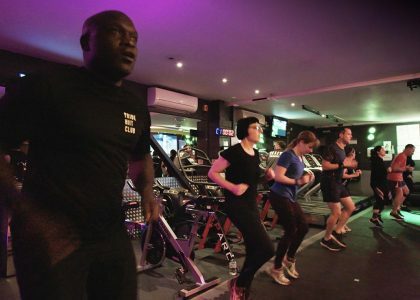 Tribe challenges you whilst keeping it fresh and fun every session. 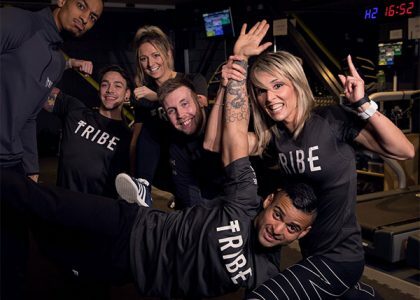 Perfect recipe = mix high intensity exercises, great music, lights, focus on technique and lovely members, end result = Tribe. See you soon. I’m so happy to have the chance to be a Tribe trainer! I started as a gym member and tried a few goes of Tribe around the time I qualified as a PT. I love the atmosphere in the studio and the people are awesome. As a trainer, I put in 100% to get the best out of the members. I believe if a job is worth doing it’s worth doing well. I’m an enthusiastic and energetic trainer that will have you feeling supercharged. You may have seen me at the gym before as I have been a member of TRIBE for over 4 years on and off. I have a background in Gymnastics and Crossfit so the intensity the classes and the importance of correct form that the instructors always encourage, appealed to me. 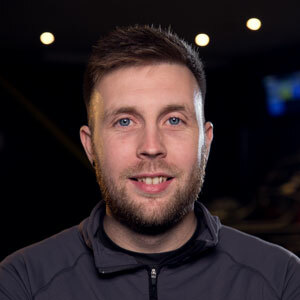 When I qualified as a Level 3 PT and fitness instructor in 2016, I knew TRIBE was somewhere I would love to work, but I had to take a brief break from the gym to have a baby! Once I was given the all clear to train again (and got my energy back) I returned to TRIBE for 3/4 x weekly sessions and soon got back into shape and then some! I am now the fittest I’ve ever been and have recently completed my first marathon. 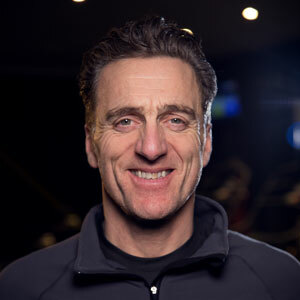 That is why I am passionate about High Intensity Interval Training, it is consistently challenging, can improve your athletic endurance, increase your metabolism and help you build lean muscle while dropping fat…winning combination! TRIBE is ever evolving and I am really excited to be a part of the team! I hope to see you in my session soon! Why not try before you buy, with our free, first session.